This year, the strongest upgrade in the smartphone world is 10nm processors. We’ve finally jumped nodes and with them come a host of performance and power efficiency upgrades. Leading the pack is Samsung, whose foundries churn out both the Snapdragon 835 and the Exynos 8895. Soon, we’ll see how good TSMC is as well, after Apple’s 2017 iPhones become available for testing. 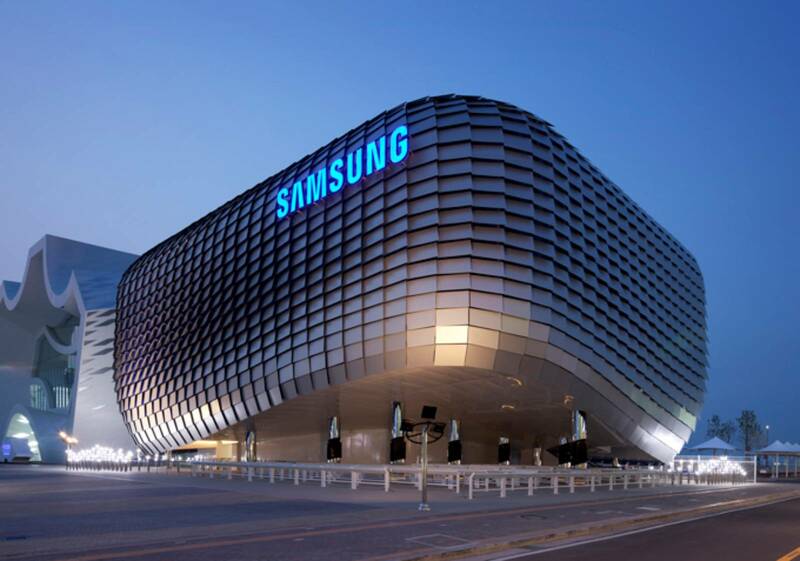 Today, Samsung announces some big upgrades for its manufacturing processes. Take a look below to find out more. It’s no secret. 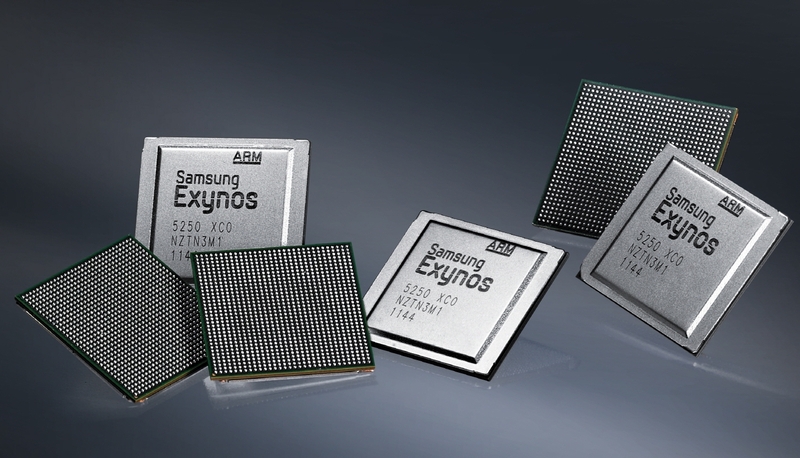 Apple’s switch to TSMC for the iPhone lineup’s processor didn’t do Samsung good. All things considered, it made the Korean tech giant increasingly dependent on Qualcomm for the US market. But, as mentioned earlier by company officials, Samsung will do its best to win back Apple, like any rom–com these days. To that end, the company has made some big announcements for 2018 today. Samsung has announced a 11nm LPP process. It’s a direct result of scaling down the 14nm LPP used in mid range processors. 11nm LPP will be used in the next generation of company products, which most likely includes the in-house Exynos and US manufacturer Qualcomm’s Snapdragon lineup. 11LPP delivers a 15% performance increase and a 10% area reduction with the same power draw as 14nm LPP. Samsung will be ready to produce the process by H1 2018, so it’s unlikely to make it to Q1 Android flagship smartphones for the year. The Korean tech giant also announced plans for its 7nm process, which is the true heir to 10nm. According to Samsung, 7nm will be ready for production by H2 2018. If the company follows this timeline, then do expect the process in your hands by 2019. “Samsung has added the 11nm process to our roadmap to offer advanced options for various applications,” said Ryan Lee, Vice President and Head of Foundry Marketing at Samsung Electronics. “Through this, Samsung has completed a comprehensive process roadmap spanning from 14nm to 11nm, 10nm, 8nm, and 7nm in the next three years.” Thoughts? Let us know what you think in the comments section below and stay tuned. We’ll keep you updated on the latest.